An ancient fairy tale, a contemporary heroine – and cracking good read. One day, without warning, Jasmyn’s husband died of an aneurysm. Since then, everything has been different. Wrapped up in her grief, Jasmyn is trapped in a world without colour, without flavour – without Liam. But even through the haze of misery she begins to notice strange events. Even with Liam gone, things are not as they should be, and eventually Jasmyn begins to explore the mysteries that have sprung up after her husband’s death… and follow their trail back into the events of his life. 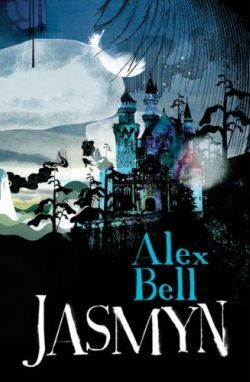 But the mysteries are deeper than Jasmyn expects, and are leading her in unexpected directions – into fairytales filled with swans, castles and bones; into a tale of a murder committed by a lake and a vicious battle between brothers; into a story of a lost past, and a stolen love. She’s entering a magical story.